Post news Report RSS	Launching on September 19 on Itch.io! 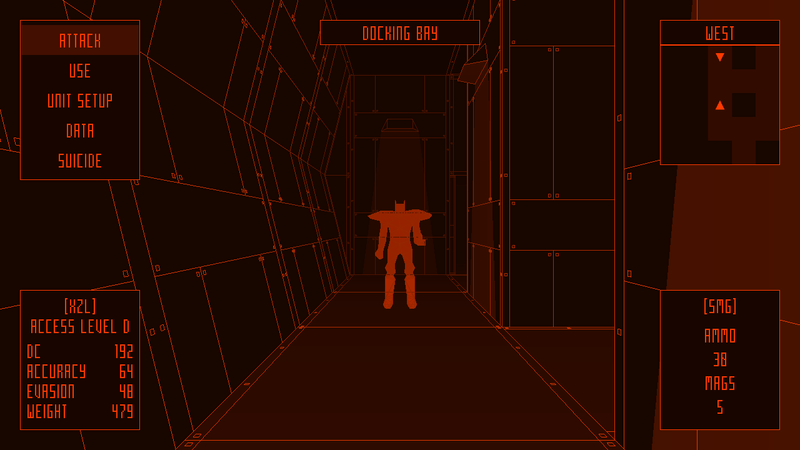 After a lengthy and fun development cycle, Das Geisterschiff is finally ready for release. The game is launching on September 19 on Itch.io, and we're currently working towards the Steam release with a target date set on December 13. The price is $9.99 with a launch discount of 15% available during the first week. 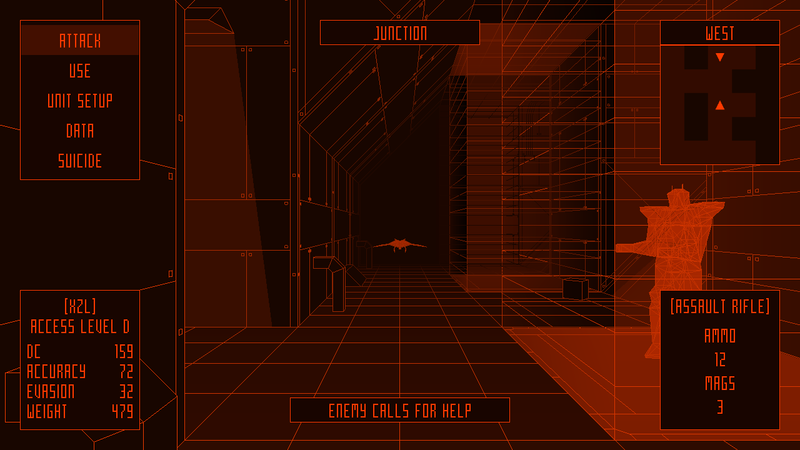 Unique wireframe-like graphics supported by atmospheric electronic soundtrack. As a matter of fact, we ended up delivering more than expected -- apart from delivering the Windows version, we've decided to take an extra mile and deliver the Linux and Mac versions on Day 1. Thank you for following this project and sharing impressions, providing feedback and just hanging out with us. We've learned a lot during the development and made new friends in the game development industry. While we're working on the Steam release, we're also bouncing ideas for the potential sequel. There's a list about a mile long with things we wanted to do or would do differently given more time or an appropriate budget. 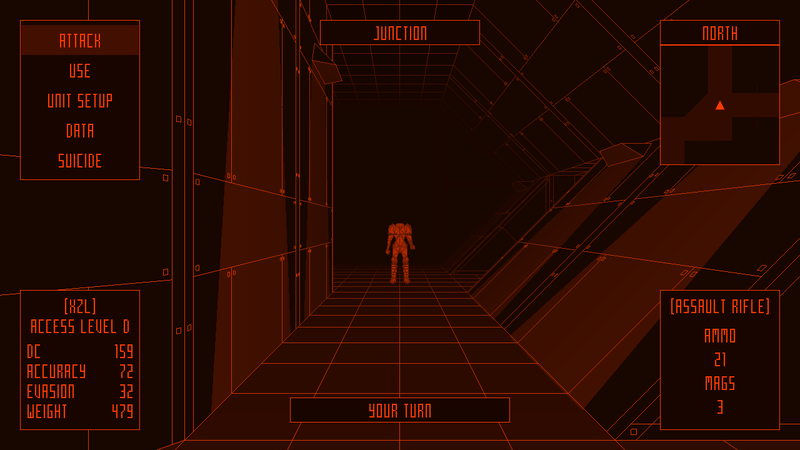 Since the current game is ready, we're eager to start prototyping the sequel by the end of the year. Intrigued to check this out!